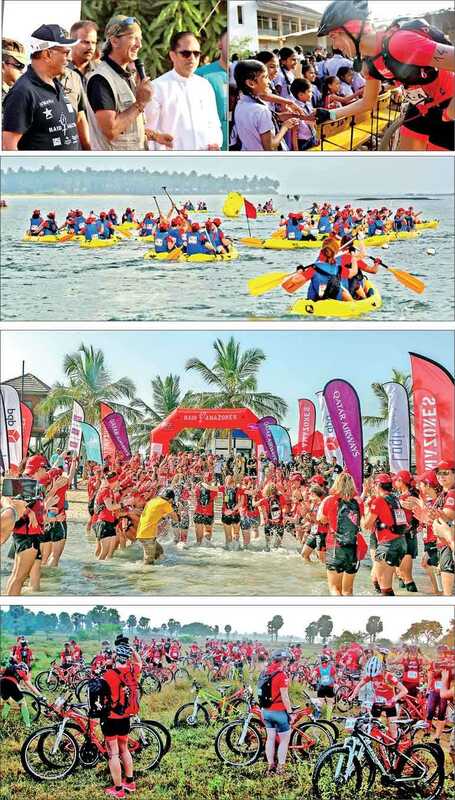 ‘Raid Amazones’, the world’s biggest female adventure race, concluded successfully earlier this month with close to 500 contestants from France over the two legs. Contestants completed approximately 50 km of trail running, 32 km of kayaking, and 46 km of cycling & running over the course of the race. 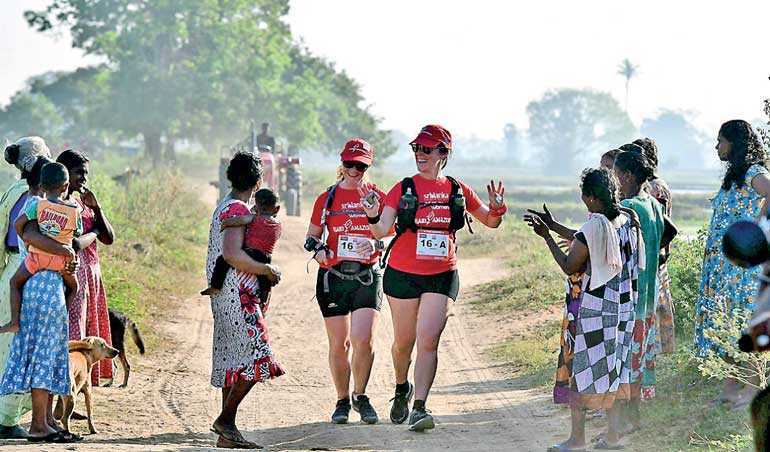 ‘Raid Amazones’ is unique because it is the first event of its kind to be held on the east coast of Sri Lanka, where most activities took participants deep into countryside villages bordering Thoppigala, Kiran, and Koralaipattu. These are villages where not many tourists nor locals have ventured to. The event was organised by the French organisation ZBO (https://www.zbo.fr/event/), hand-in-hand with their local partners Connaissance De Ceylan, and Sri Lanka Tourist Promotion Bureau.